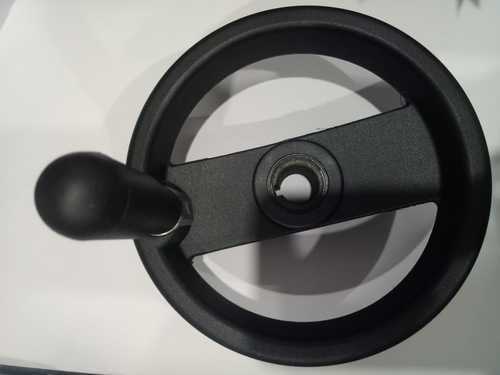 Access Industrial Solutions is a leading business name offering a wide consignment of products including Machine Handles and Indexing Plungers. As an eminent business enterprise, we are offering a broad collection of Machine Handles and Indexing Plungers. Available with us in a range of dimensional provisions, these could be availed form us at affordable rates.